Klappentext Offers insight into how a soldier lives life on a day-to-day basis, between deployments and war. Zusammenfassung Offers an exploration of life in the armed forces, as it has been experienced by millions of men, women, and children. This work examines the factors that shape military service and culture, from grueling training exercises to sexual relations with local women, from overseas duty to the peculiar life of the "military brat." ANNI P. BAKER is Assistant Professor of Modern European History at Wheaton College. She is the author of three other books, including American Soldiers Overseas (Praeger, 2004). 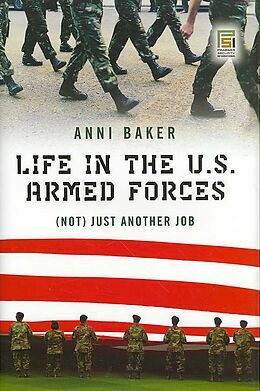 Offers an exploration of life in the armed forces, as it has been experienced by millions of men, women, and children. 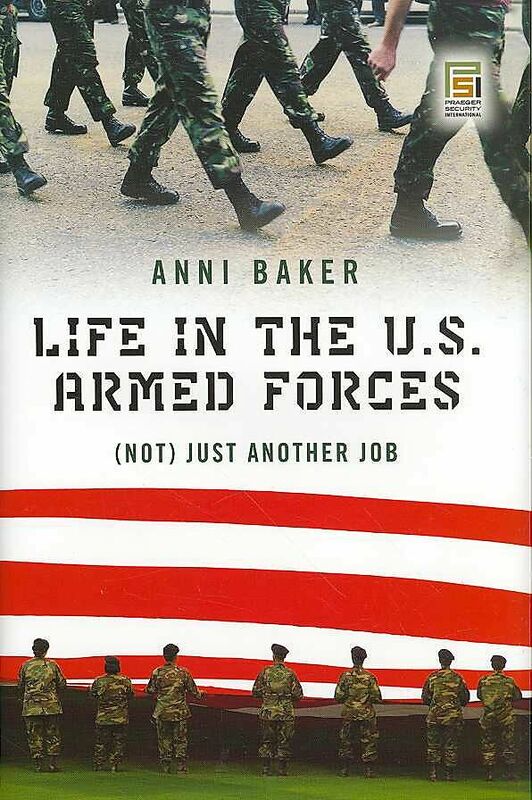 This work examines the factors that shape military service and culture, from grueling training exercises to sexual relations with local women, from overseas duty to the peculiar life of the "military brat."